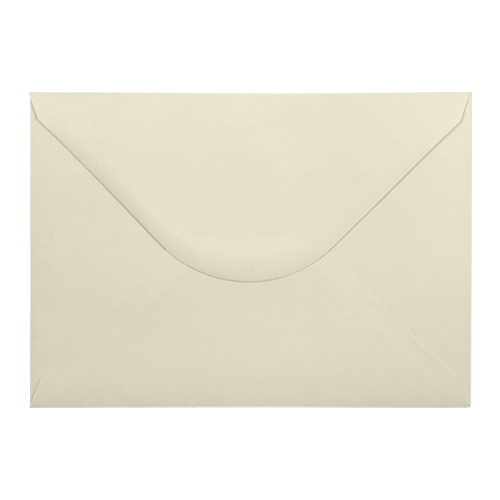 High quality C5 ivory 100 gsm gummed diamond flap greeting card envelopes made from the finest UK ivory paper which is a sustainable source. This delicate shade of Ivory works well when you want to add just that touch of class to your latest project. 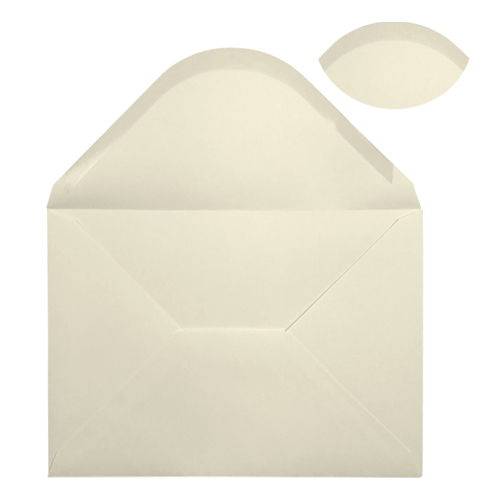 From that extra special greeting card to your latest wedding card invitation, this is definitely a great C5 envelope to choose. Manufacturing tolerances are given as +/- 2mm in any direction. 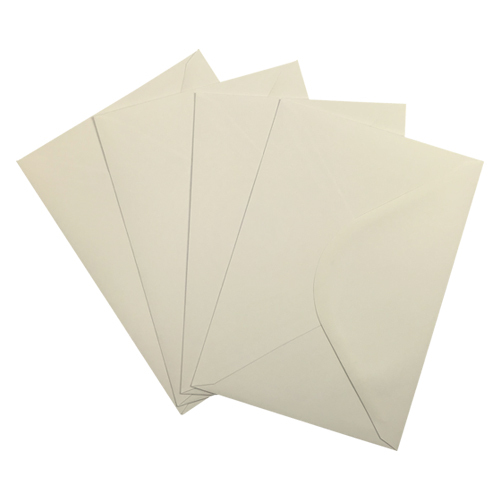 The speed at which envelope manufacturing machines work together with the vagaries of the raw paper itself can lead to inconsistencies.